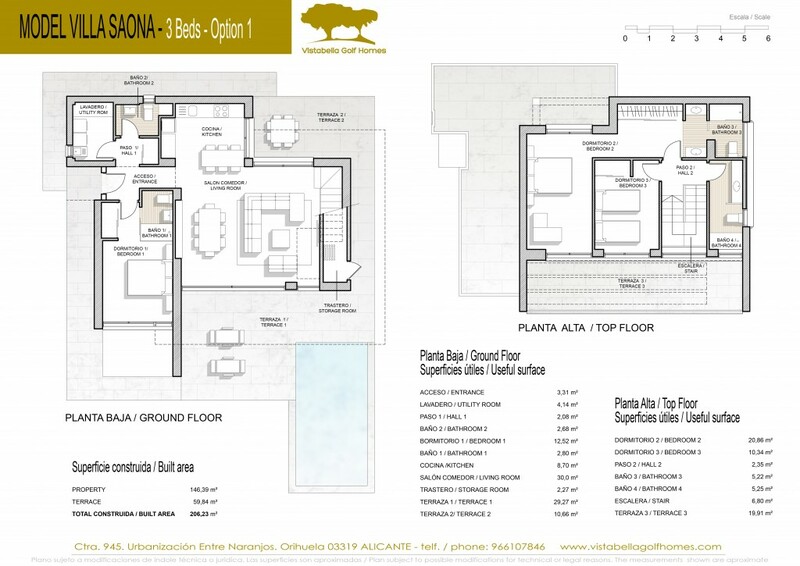 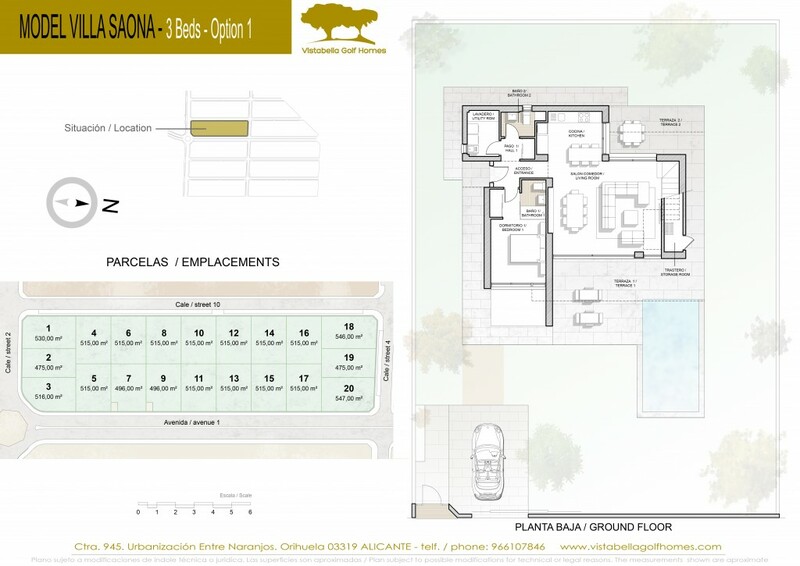 FOUR different villa models independent to better suit your needs and preferences, of 3 or 4 bedrooms, spread over two floors. 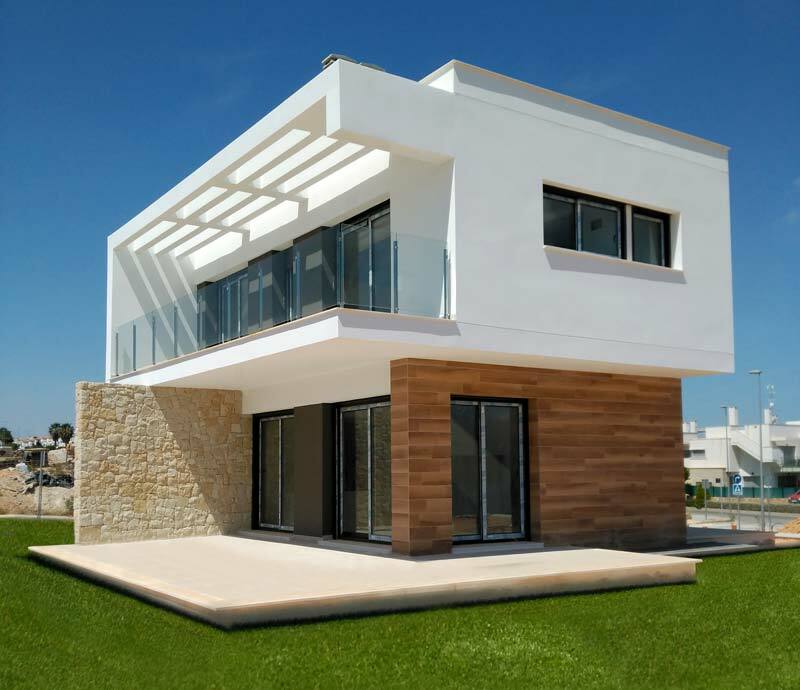 Modern design with large windows for better use of light and sun. 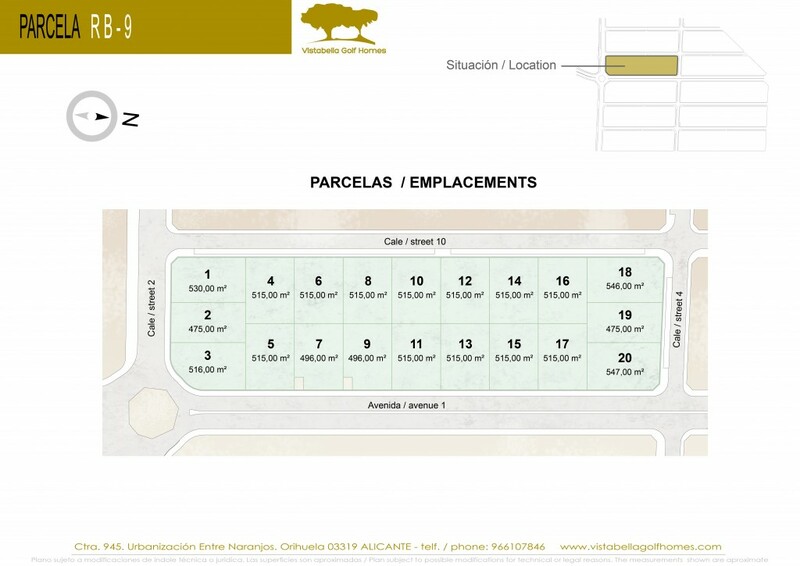 Plots of 515 m2 mostly. 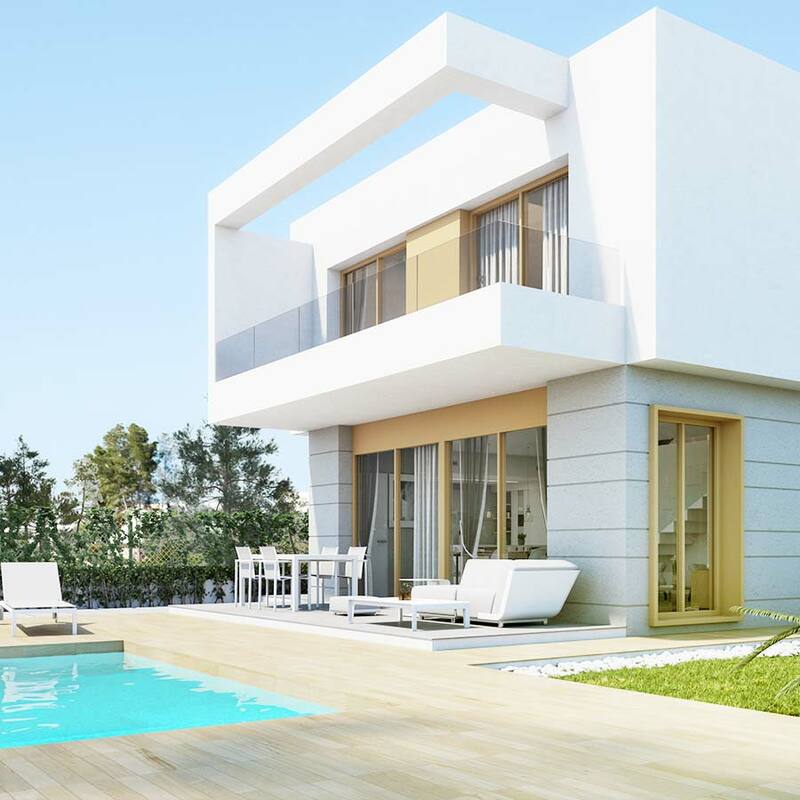 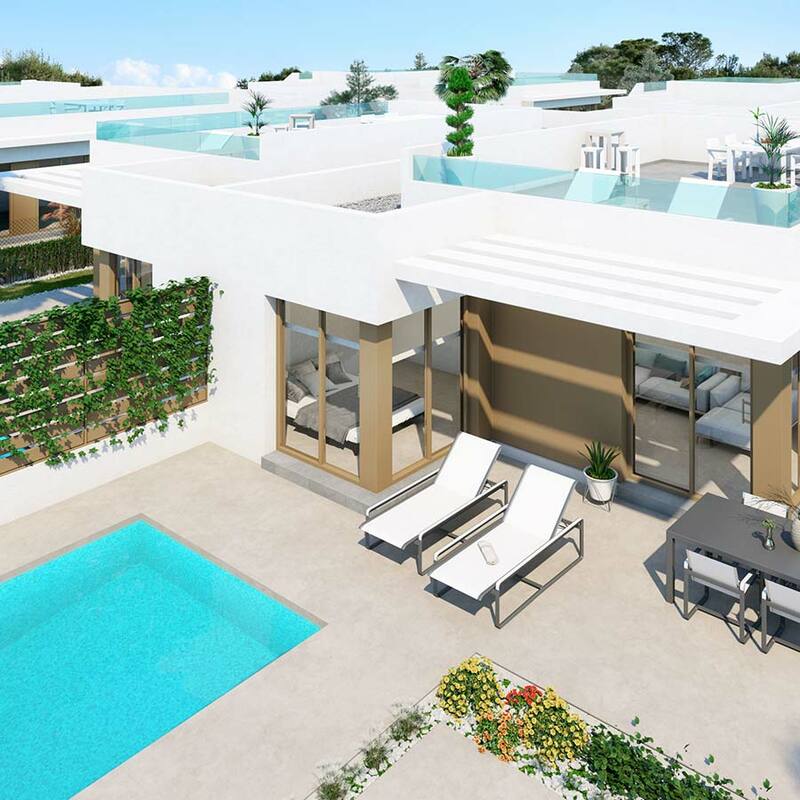 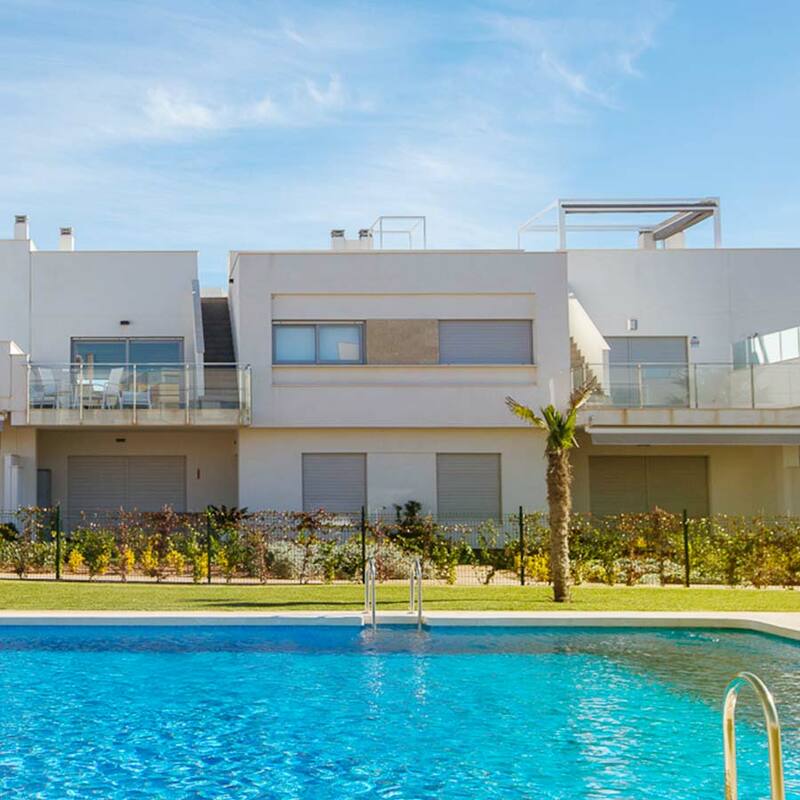 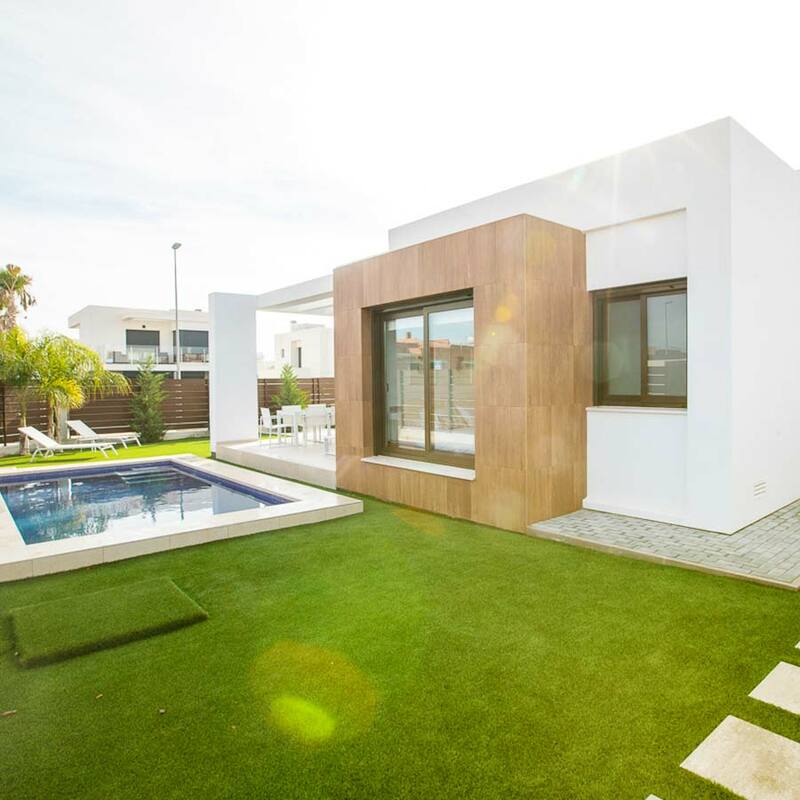 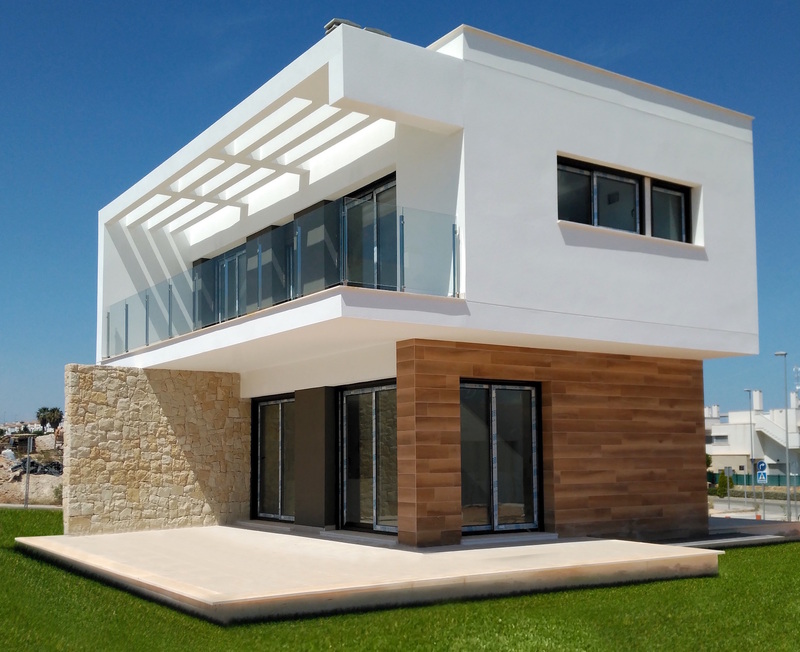 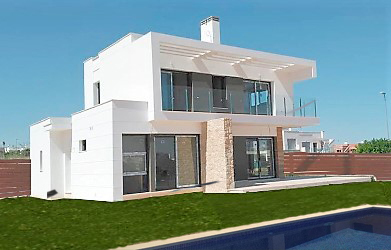 With access to all services offered by the Vistabella urbanization and just a few minutes drive from the fabulous beaches of Orihuela-Costa in Alicante.